You crafted the perfect Christmas list for your kids—a blend of beautiful, educational, practical, and personal. All will be well when they open their pre-approved number of acceptable gifts. That is, until the gift-giver enters the scene and breaks all the rules. 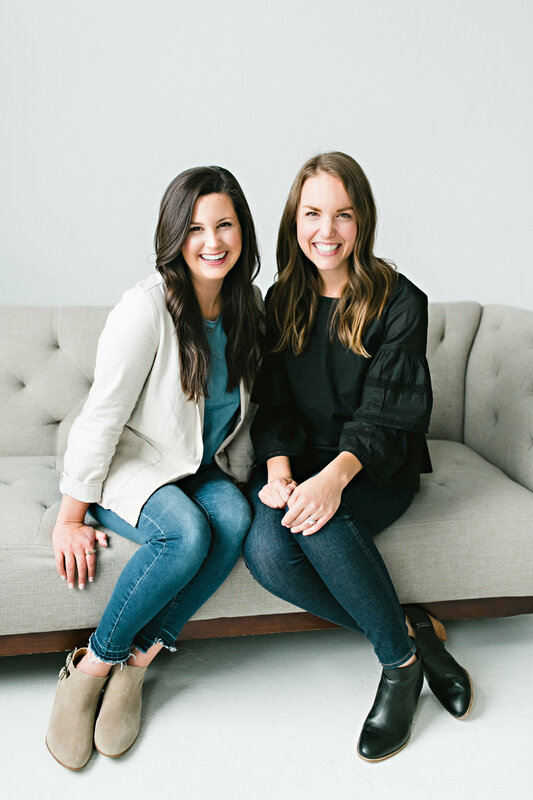 In this episode, Emily and Laura flip the gift-giving conversation to ask, “Mama, what’s going on in your heart?” When we remember God’s love to us through Christ, we can see the gift-giver through the lens of grace as we consider our response. Let the richness of Jesus's birth set a tone of gratefulness in your home this gift-giving season. 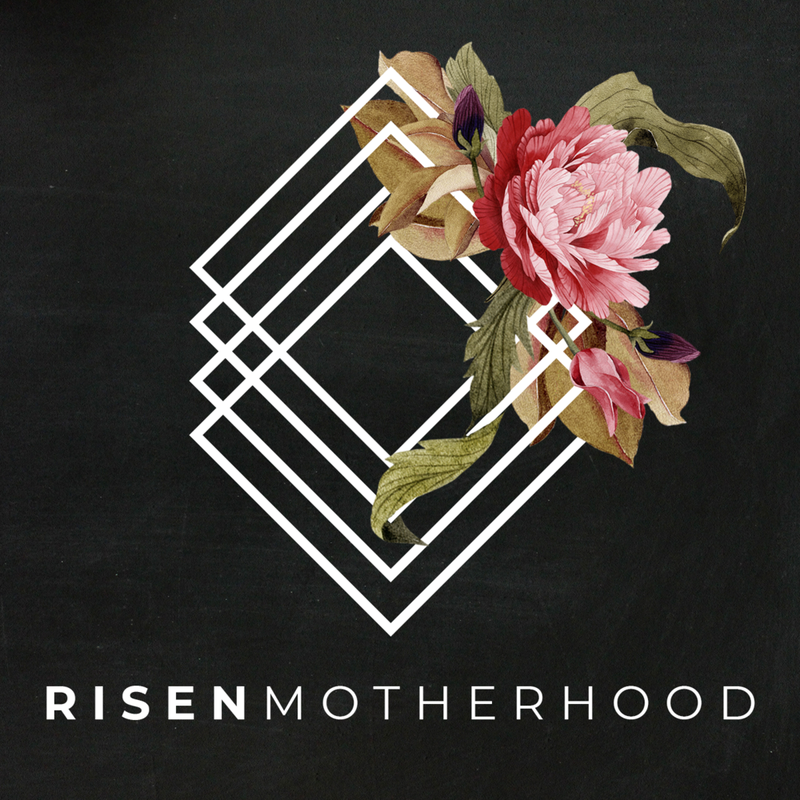 HELP RISEN MOTHERHOOD MAKE MORE CONTENT LIKE THIS! Why does it bug us so much when someone doesn’t follow our gifting philosophies? When someone seemingly ignores our gift-giving wishes, we feel hurt, disrespected, frustrated, or irritated. We can't control what others do, but we can dig beneath the surface of our reactions to see what's in our hearts. This Christmas season, remember the lavishness of God's gift to us in Jesus. It was completely undeserved and extravagant. And let the gospel shape how we relate to the gift-givers in our lives. Before we dig into our own hearts, we need to set our gospel lens. What are some of God's good gifts to all people (common grace) and to his children (special revelation)? Do we deserve these gifts? How does his generosity set the tone for gift-giving and receiving? Parents love to give their children good gifts; we spend time choosing the "perfect" gifts for their Christmas lists. But many times, family and friends deviate from the list, choosing other gifts for your kids. This can leave us frustrated and irritated. When you see Auntie Sarah or Grandpa Joe carry in a pile of unapproved presents, how do you react? What are your reasons for feeling this way? In today's show, we discussed common fears around gift-receiving, like spoiled children or lack of control. How does the gospel speak to your specific reactions from Question 2? In some instances, we need to have a conversation with the gift-giver. Gifts may not be age or content-appropriate for our children; or a gift may be dangerous or require financial investment from us. 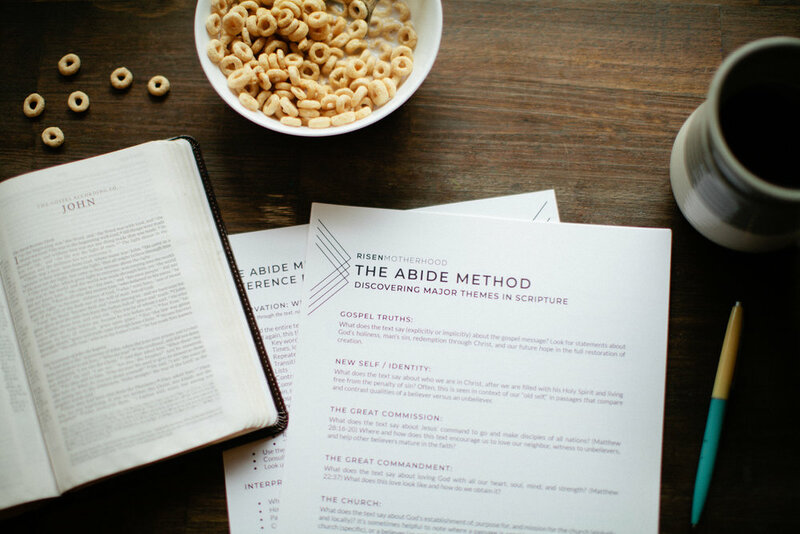 The gospel shows us how to approach these situations. How would you prepare for and have such a conversation in a gracious way? Ultimately, we're to be grateful in all things. We may not love the robot-dog that barks every five seconds on the second, but we do love the person who, out of love, gave it to our child. What are some ways you can express sincere gratitude towards the gift-giver in your life? What about their heart motives warms yours?